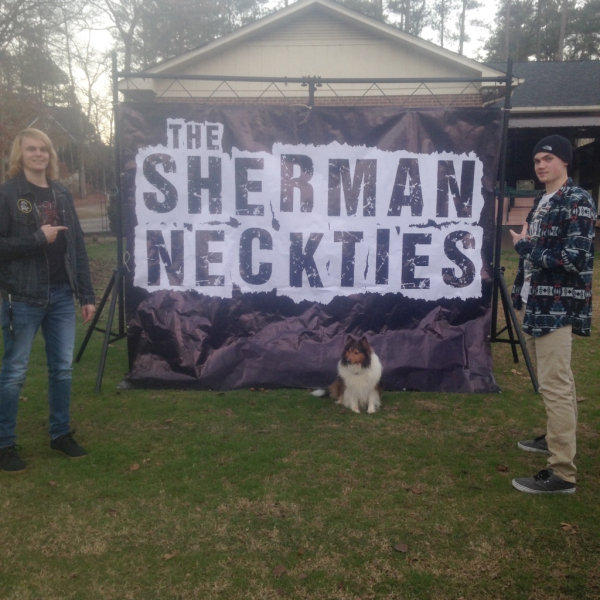 The band originally formed in 2011 in Sanford NC. Our current lineup consists of Grant Garner (Vocals & Guitar), Preston Hilliard (Drums) , and Weston Goodnoe (Bass/Guitar). We are currently writing, recording and preparing for our first run of tours. Keep up to date with us and never miss a gig!